J.L. Campbell: Dear Cupid ... Can you deliver ... ? Dear Cupid ... Can you deliver ... ? Hey readers! Valentine's day is coming up and I hope you all get what you want. We, here at Valentine Pets & Kisses, have started a new tradition. 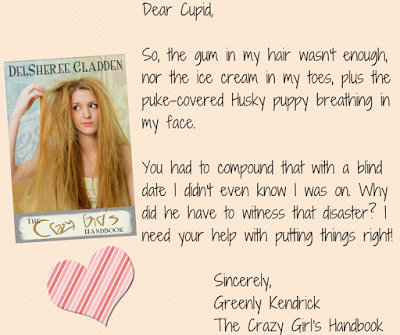 The "Dear Cupid" letter. This entire week, we'll be sharing letters from our 14-author boxed set. 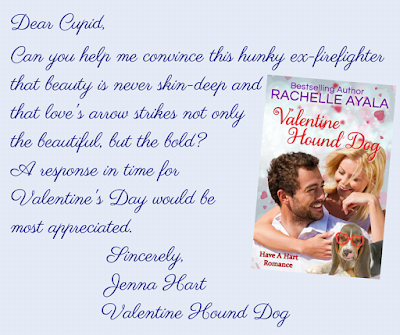 Here's Jenna Hart from Valentine Hound Dog. All she wants is for Larry, a firefighter scarred by burns, to see himself as a real hero. 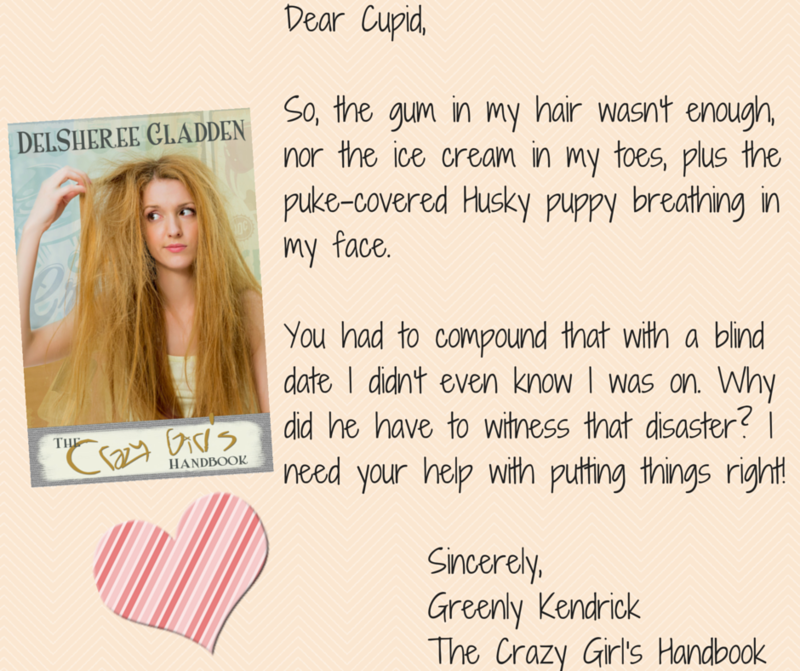 The second letter is from Greenly Kendrick. All she wants is to get through the day without embarrassing herself! Please enjoy these and twelve other stories in our 14-author boxed set, Valentine Pets & Kisses, this Valentine's Day! It's stinkin' cute! I know. If you haven't yet signed up for the A-Z Blogging Challenge, hop over to the A-Z site and do so. Cupid has his hands full. Congrats. Those are some very cute Valentines. Blind dates are always a good bet for entertaining a reader. Yes, they are. Thanks for stopping in. OMG! The letter from Greenly was just hysterical! Yes, Greenly is quite a character. These are amazing, and such a great idea!!! Thanks, Jess. We thought so too. Ha, yes, Greenly does stir interest. Those are awesome. I must get this book! I think you'll enjoy it, Elizabeth. I am curious about the vomit covered husky puppy.